iOS 12 launches today, packed full with Screen Time data features for better tracking of how you use your device, speed improvements for older iPhones dating back to the iPhone 5s generation, grouped notifications, Siri Shortcuts, and more. iOS 12 is a major new release that should be on every eligible iPhone and iPad in your household. I’ve been on a beta of iOS 12 since a day or two after it was announced back in June, and I wrote a post after the WWDC keynote highlighting some of the major iOS 12 features we were most excited about. Now, after a few months of exclusive use, I think it would be wise to return to that article and find out if I was excited about the right features. Looking back at that list, it’s amazing how my experience with iOS 12 has been so drastically different than I expected. Performance improvements for older devices: I don’t have any older devices in my home to test iOS 12 on, so these improvements have negligibly affected how I use an iPhone or iPad. However, even on the latest iPhones, iOS 12 does feel crisper and more efficient. I’m not sure if battery life has improved — or even stayed the same — as I have found my iPad to lose a charge somewhat faster than in the past. As a whole though, iOS 12 has not bogged down any devices in my household, suggesting there’s nothing to lose by updating any and all devices you own. 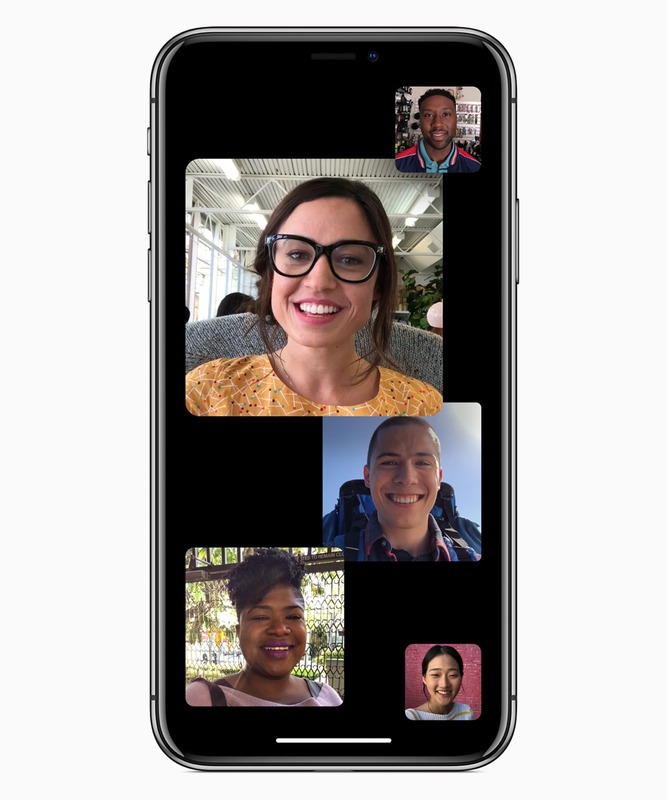 Group FaceTime: Unfortunately, next to no folks will have experience with Group FaceTime, as the headline feature has not found its way into the initial release of iOS 12. We should see Group FaceTime calls debut sometime in the near future. Regardless, I don’t often make FaceTime calls other than to my wife. I expect Group FaceTime features will be widely welcomed by teams and companies who use tele-conferencing. Group FaceTime will support up to 32 users in a single group chat, effectively eliminating the need for videoconferencing through Skype in the future. 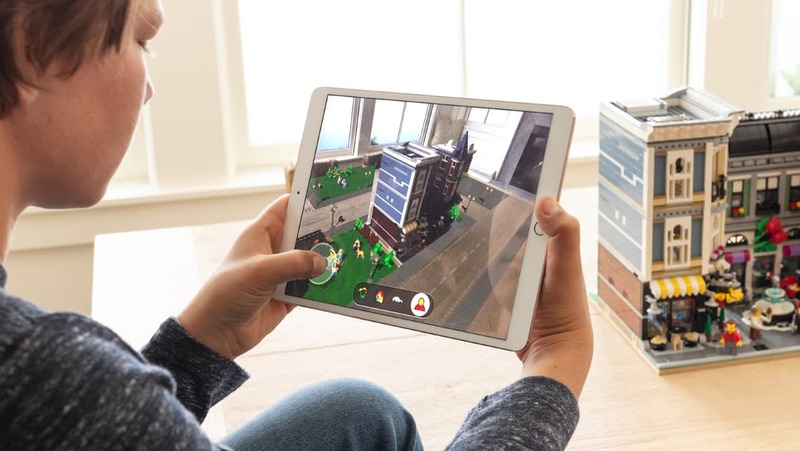 ARKit 2 and shared AR experiences: I will never deny the potential of the latest augmented reality features coming in Apple’s iOS 12. Augmented reality has the potential to dramatically alter how people learn, grow, and see the world around them. At this point though, the majority of the apps that can or do take advantage of ARKit 2 do so out of my realm of use. We saw an incredible demo of the continuing growth of augmented reality features inside the latest iPhone Xs and Xs Max this past week, and it’s clear the potential for new games and new educational experiences is off the charts. Like Group FaceTime, ARKit 2 is sure to have an impact on a range of iOS 12 users who have specific needs. And I’m very, very excited to see how developers implement the educational side of AR used ARKit 2. Screen Time and Do Not Disturb improvements: Screen Time is likely the most widely talked about iOS 12 feature so far, as the new data capturing techniques inside iOS 12 have brought many habits and trends to light. 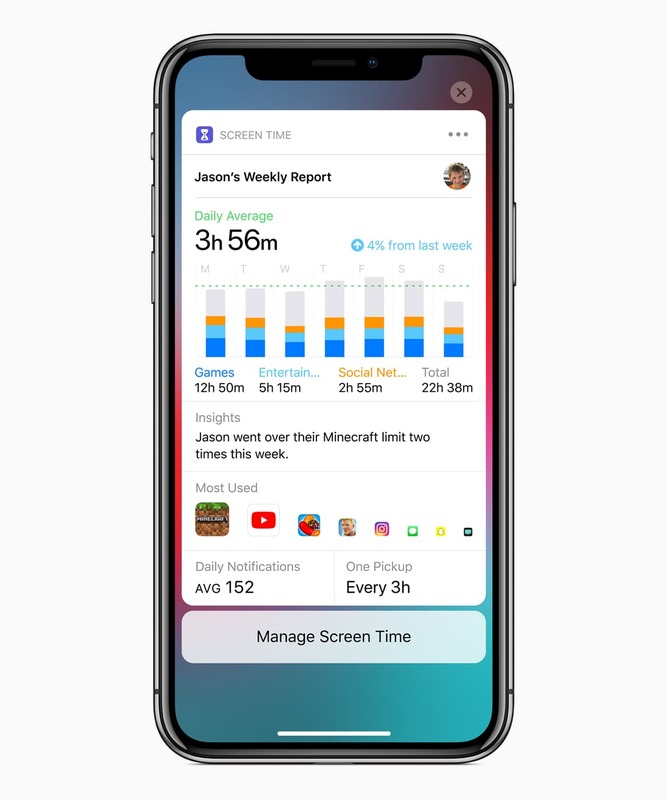 Screen Time allows you to not only track which apps you spend the most time in, you can also set limits to how much time you can spend inside apps. Plus, this can be managed for your children’s devices as well. I’ve been particularly happy with the Do Not Disturb improvements in iOS 12. iOS 12 is able to recommend when you should activate Do Not Disturb, as its scanning of your calendar, Messages, and other apps helps it to generate recommendations based on your context. Although the recommendations haven’t been too spot on for me, I love how Do Not Disturb has improved during the night. After Do Not Disturb activates on my phone at 10:30PM, the screen goes dark and notifications require extra taps to reach. In iOS 11 and prior, Do Not Disturb made sure your iPhone didn’t light up at night, but when you reached over to check the time, you’d be bombarded with a bright screen and all your notifications. I’ve found this to directly impact my sleep at night in the best possible way. Siri Shortcuts: The actual Shortcuts app was a little more difficult to access than the big iOS 12 beta at large, so my experience creating shortcuts in iOS 12 is limited. It’s needless to say, however, that iOS 12’s Siri Shortcuts have the potential to completely change how iOS devices are used. Users can create workflows inside the Shortcuts app that can be triggered by an audio queue when you access Siri. 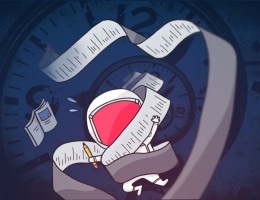 We’ve seen some lengthy workflows triggered by a simple voice command that range from showing your upcoming task list inside Reminders, to turning on the lights and the coffee maker, to setting the temperature in your home, and so on. 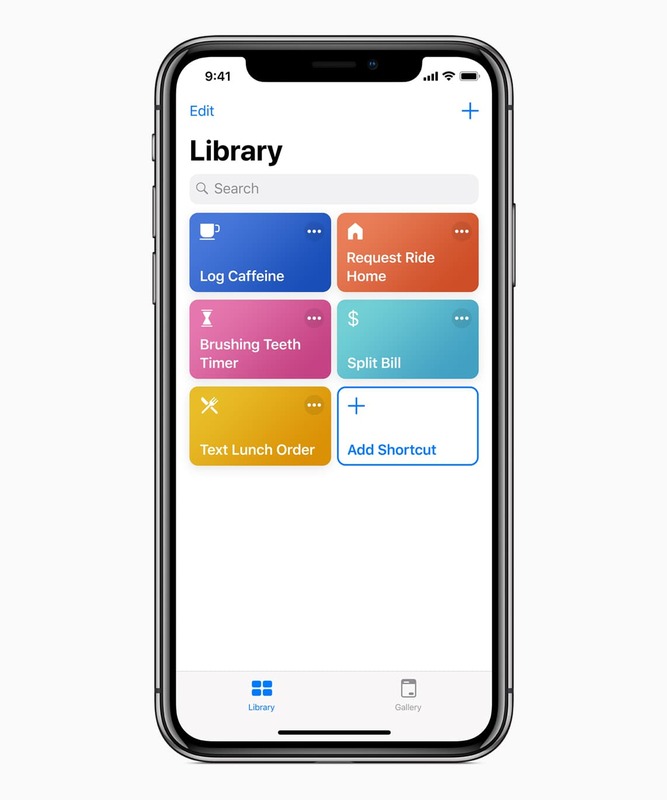 Developers are increasingly adding shortcuts to their apps as well, making it easier than ever to use Siri to access certain features within apps. The potential here, like ARKit 2, is simply off the charts. We can’t wait to discover new workflows users are putting together to make their lives easier and more efficient. Memoji: I haven’t received a single Memoji from anyone outside of the first two days after the beta was released. 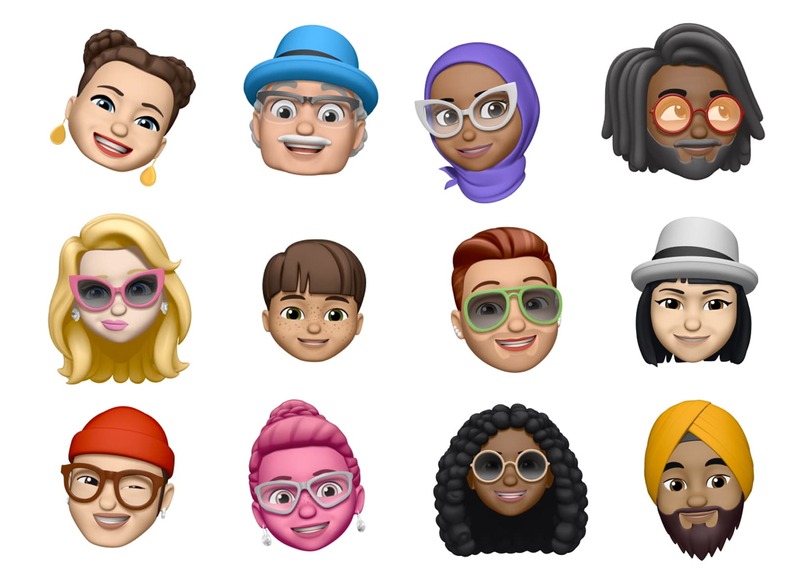 Perhaps Memoji will be a killer feature for younger iOS users, or perhaps my group of friends is a poorly representative group (I bet both are correct) — but I don’t see Memoji blowing up the charts for iOS 12’s most widely loved features. The customized Animoji placed over top of your head in the camera in FaceTime and in Messages is neat, but it’s not the most productive feature in the world. I expect Siri Shortcuts and Screen Time to be the generational features folks talk about for years to come when looking back on iOS 12. 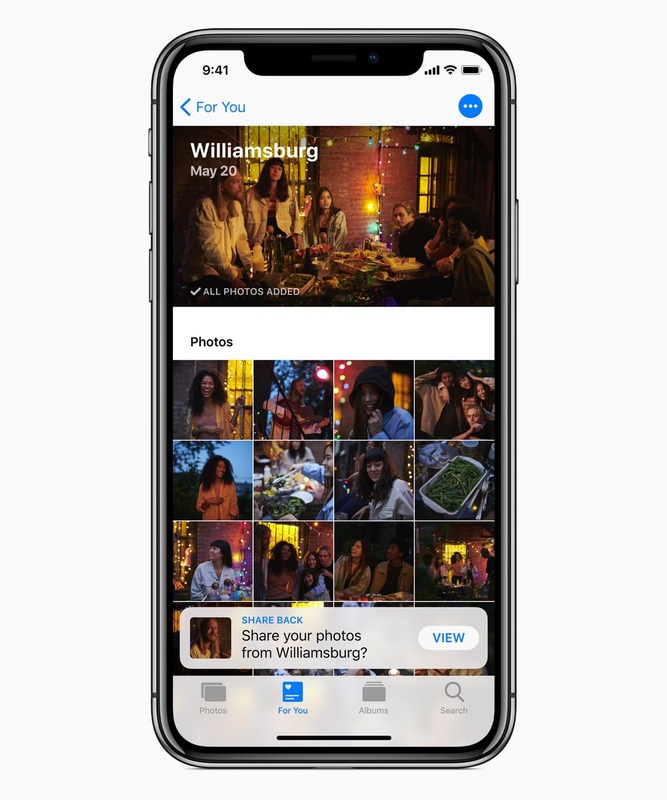 Photo sharing improvements: iOS 12’s new For You section inside the Photos app is well done and there are a range of recommendations within iOS 12 that make sharing photos much easier. iOS 12 can scan an image and recommend you share the photos with the individuals in your pictures, and it can be brought up in the QuickType bar in Messages if someone wants you to send them a photo you shot. Memories and shared albums can all be accessed inside the For You section in Photos as well, making the entire Photos app much more approachable and easier to use. Again, photo sharing improvements aren’t iOS 12’s landmark features, but these are great features that push the Photos app forward. The easier it is to get your photos out of your phone and onto someone else’s is always a step in the right direction (so long as privacy isn’t compromised in the process). 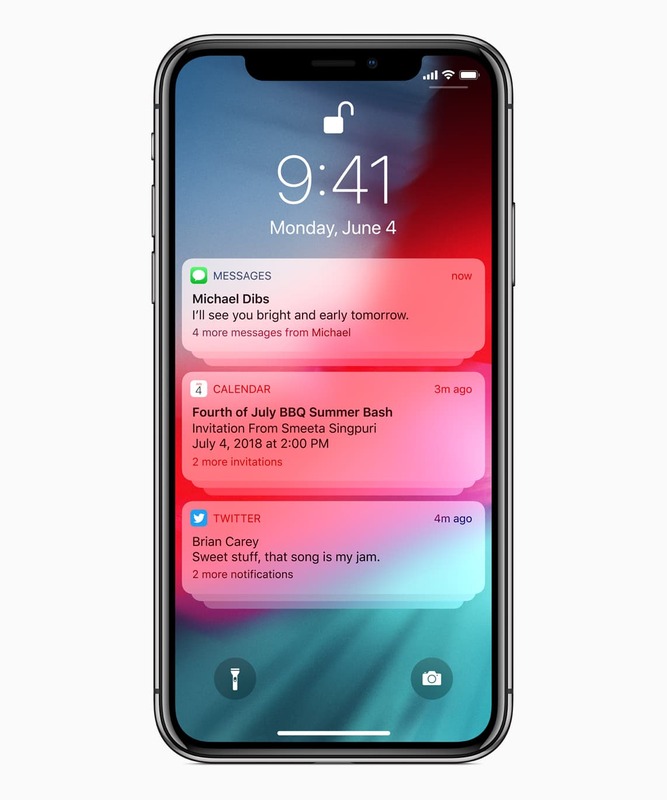 Grouped notifications: If there is one feature that is a tell-tale sign between an iOS 12 device and an iOS 11 device, it’s grouped notifications. It takes less than 10 minutes for iOS 12’s grouped notifications to be noticeable and to become expected on your lock screen. Messages are now grouped together on your lock screen, as are emails, tweets, and other like-notifications. Simply tap on the first notification type and the remaining notifications will span a list below. You can also manage notifications at a more precise level. If you don’t want to receive notifications from Facebook for instance, you can manage Facebook’s notification settings right from the lock screen. I’ve still had some glitches when it comes to grouped notifications, as sometimes I get multiple message notifications that aren’t always in the right order. However, as a whole, grouped notifications dramatically improve the usefulness of the lock screen and keep it more organized and manageable. 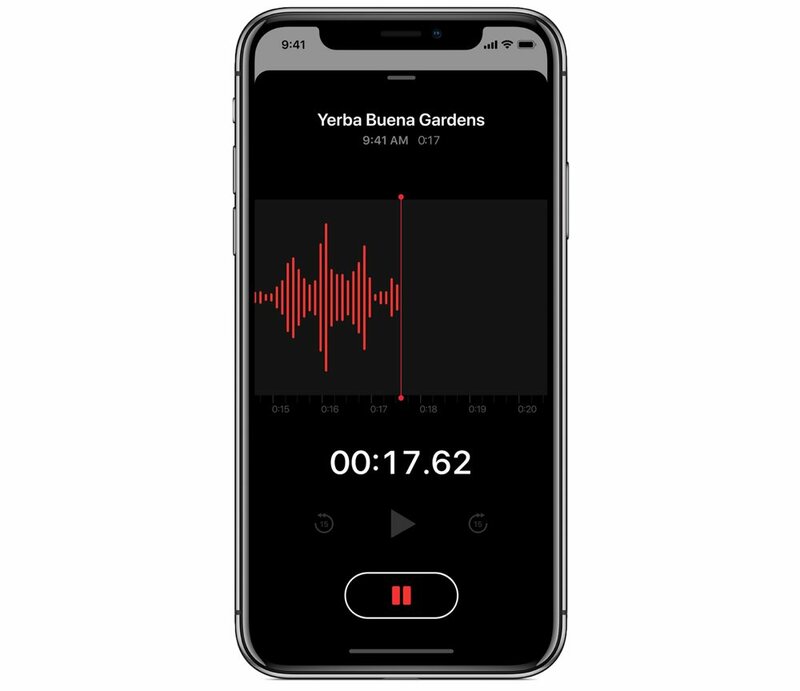 Stocks/Books/Voice Memos apps: Lastly, iOS 12 introduces a range of updates to core apps like Stocks, Books (formerly iBooks), and Voice Memos. In all likelihood, these updates won’t be groundbreaking for the majority of iOS 12 users, but a small subset will be ecstatic. 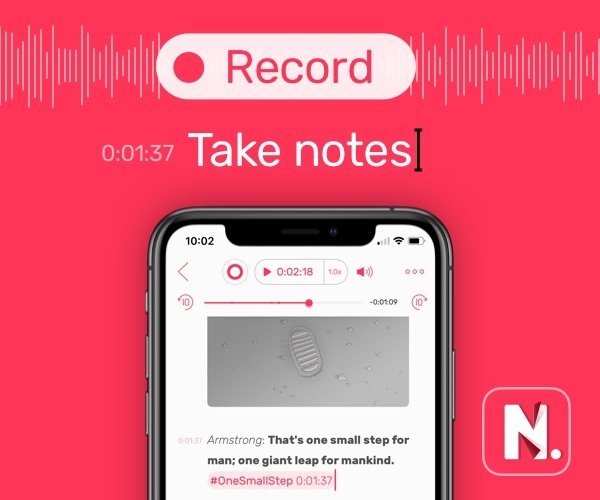 Apple has brought Stocks and Voice Memos over to the iPad, ensuring you can use these core apps on all of your iOS 12 devices. 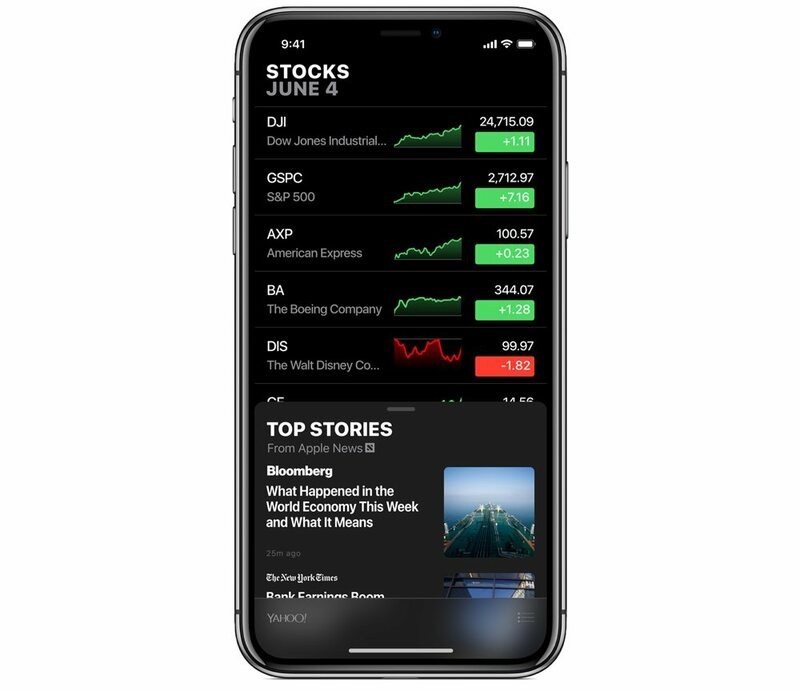 The Stocks app has also seen the inclusion of Apple News, bringing relevant news to you on a per stock basis. For investors, this is particularly powerful. 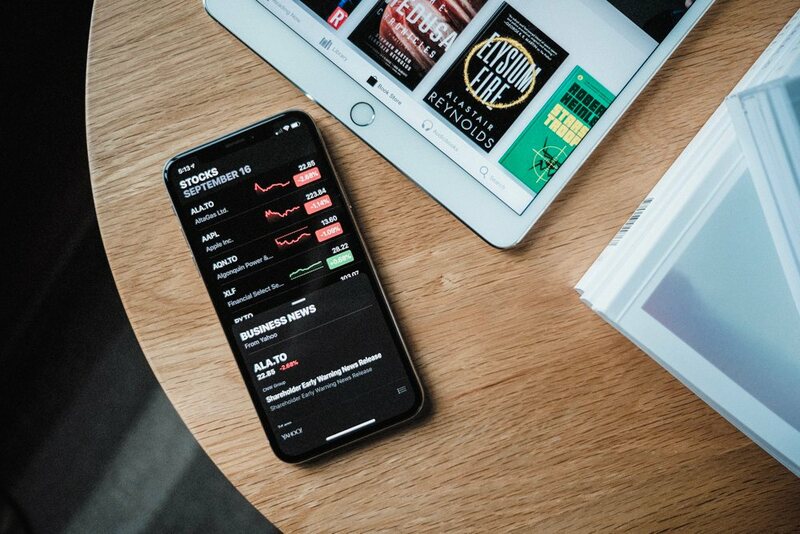 If you’re trying to understand why a stock has fallen or jumped in price, Apple News likely has an article from somewhere on the internet highlighting the reason. And this is particularly useful on the iPad’s larger screen. 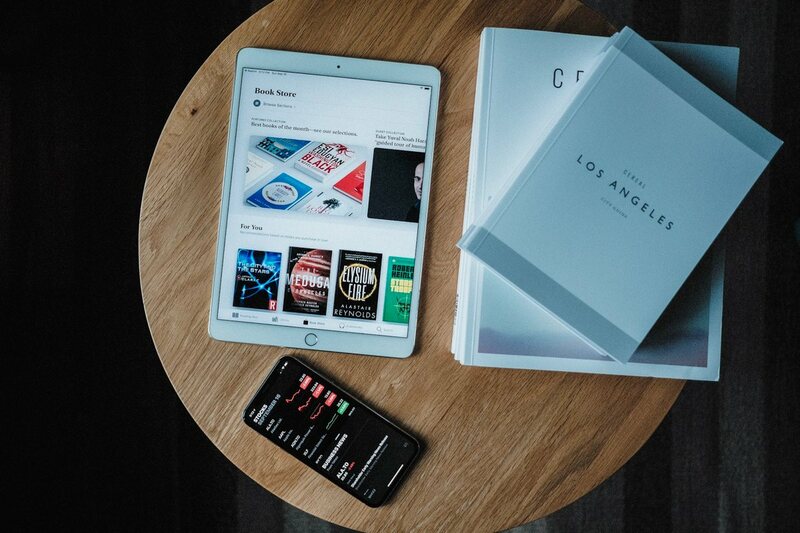 Books now includes a redesigned store and a beautiful new font. 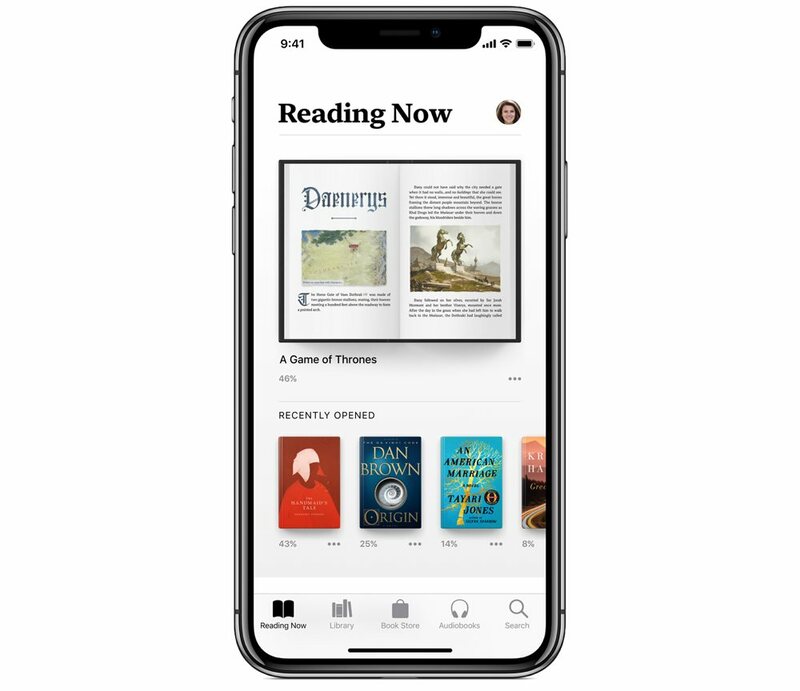 The new store looks a lot like iOS 11’s new App Store design, bringing new and exciting titles right to the top for you to browse and purchase. The new Books font is also stunning, as it appears to be a serif variety of Apple’s own San Francisco font. Voice Memos has seen a design makeover and a porting over to the iPad. Again, for that small subset of users who rely on Voice Memos, the inclusion of the app on the iPad is sure to be welcome. As a whole, iOS 12’s features are groundbreaking and some carry potential unheard of in prior iOS releases. For the more knowledgeable and curious iOS users, Siri Shortcuts will be a treasure trove of delight, as iOS’ new workflow features are sure to speed up and change how you use an iOS device. Other features, like grouped notifications, Group FaceTime, and Screen Time have all been called for from Apple’s iOS user base, and Apple has delivered fairly admirably. Aside from Group FaceTime, which we’ll see in the near future, iOS 12’s new notifications and Screen Time features feel like they’ve been a long time coming. And lastly, the less noted features, like a new Stocks app on iPad, performance improvements on older devices, and photo sharing improvements inside the Photos app all help to make iOS 12 an absolutely jam-packed release. There are other small improvements as well, like new gestures on the iPad, camera effects, and more. There’s little to no reason to not update your iOS devices, so long as you have an iPhone 5s or newer or the original iPad Air or newer. iOS 12 is available today as a free update in the Software Updates section in the Settings app on your iOS device.